What does it mean to truly be a servant. 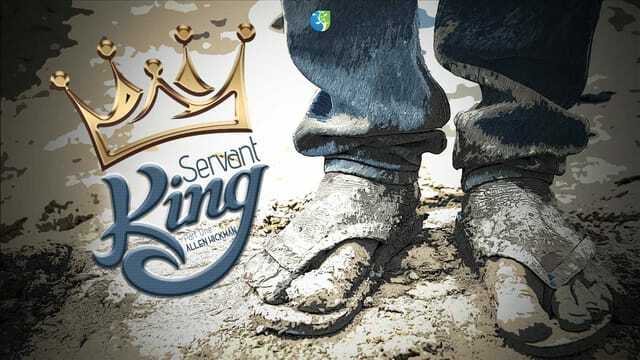 · What does it mean to be a servant? · What does it mean to be a king? Which kingdom do you want to be great in? C. Fame and fortune, athletic ability, talent that wows us. We are kings and queens of which kingdom?